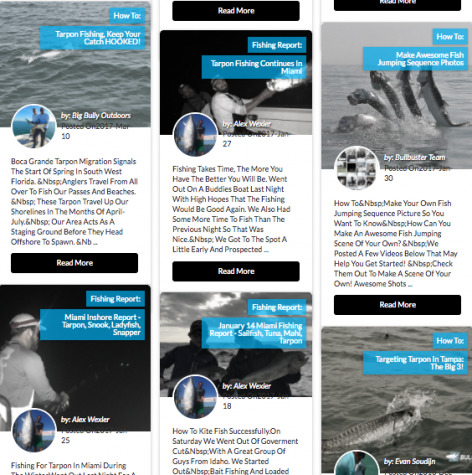 Want To Learn More About Tarpon Fishing? Went out last night for a short trip to try to see what we could make happen. We had to be back to the dock by 9PM and didnt get on the water until about 6 so we didn't have too much time. Luckily the tide was on our side. "One More Bait My Buddy Said As We Made Our Final Drift... Sure enough there was the bite we had been looking for!" When we first showed up at the spot we had a slack tide. We did some looking around and saw there was a good amount of activity. After Sunset we saw the shrimp start to run and were hopeful that the bites would come. Soon after, they did. It was mostly Ladyfish and snappers at first but it was a good indication of fish being in the area. I also was able to load up on shark bait which was nice. We caught a snook as well as we were weeding through the fish. Sure enough, 8:15 came around and we were talking about having to head back to the dock. One more bait... my buddy said as we made the final drift. That bait got picked up and sure enough there was the fish we were looking for. About a 30lb Tarpon came out of the water and started ripping line. He put on a great show, tons of jumps and fought hard for his size. When we got him to the boat we revived him and sent him along his way. We were happy to head back after that, though I am sure if we could have stayed there would have been many more. Fun trip and was just stoked to get on em. Bullbuster flouro held up through a lot of action last night! We hope that this article by #BullbusterAmbassador Alex Weller got you stoked to get out on the water. It is Bullbuster's mission to help you spend more time fishing. 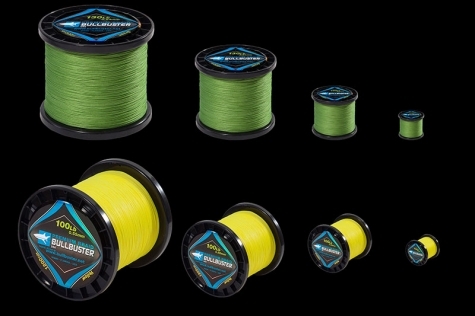 Make a commitment to spend more time fishing buy buying your fishing line brand direct.